Opus Tessellatum was the most commonly used technique in the production of Hellenistic, Roman, early Christian, and Byzantine mosaics. In this technique the mosaic is made from tesserae that larger than 4 mm. These tesserae are laid in lines following the contours of the pattern the artist wants to represent. In Opus Pixellatum, most tesserae are square. Hover some are shaped as trapeze or triangle to follow natural curves. Each tesserae has to be individually cut. Until 2015, I have worked almost exclusively in Opus Tessellatum. 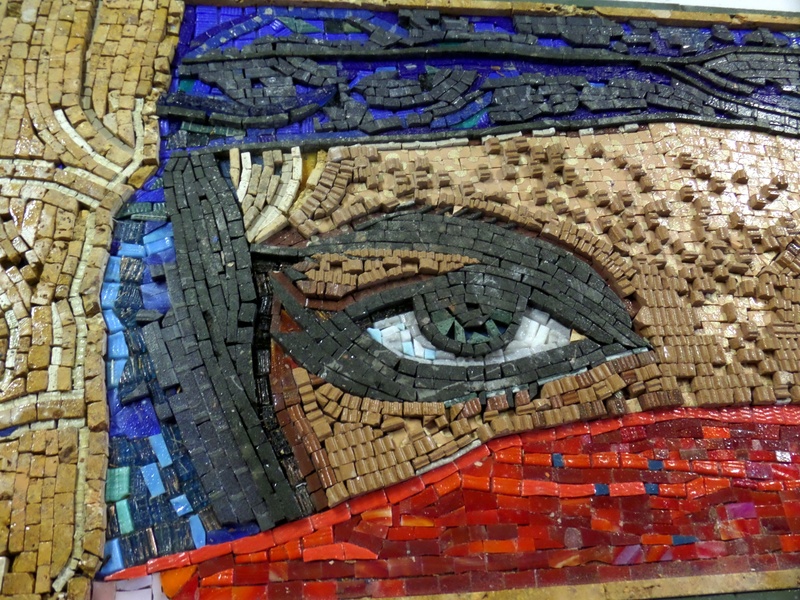 There are many methods to build mosaics. Because most of my pieces are not built on site and are moved from my studio to the place where they are displayed, I use the reverse method. Meaning that I build my mosaics upside down. When I lay the tesserae on the model in my studio, I see the back of the mosaic. Once all the tesserae have been laid, I cover them with thinset mortar and position a backing support on top of them. After a while, I lift the whole thing, flip it, and see the mosaic for the first time. This method is a little more complicated than the direct method were you lay your tesserae in their final position. It has however many advantages : it allows you to use materials of various thicknesses, and the final result is – in my opinion – more even and beautiful. In 2015, I designed a new technique to lay the tesserae. I wanted to produce a series of portraits and tried to figure out a way to speed up the laying process. In Opus Pixellatum, all tesserae are squares of the same dimensions. There are no cut. This considerably speeds up the process. As I experimented with this new technique, I realized it allowed for much more than a shorter building time. In fact, Opus Pixellatum turned out to be an extremely versatile technique allowing many variations. From the same model it is possible to build very different mosaics. This versatility increases exponentially with the joint use of both Opus Pixellatum and Tessellatum in a same piece. Life is too short to create mediocre arts. While I systematically research the Methods and Techniques of classical Roman mosaic artists to use them in my work I also constantly investigate and experiment with new techniques. 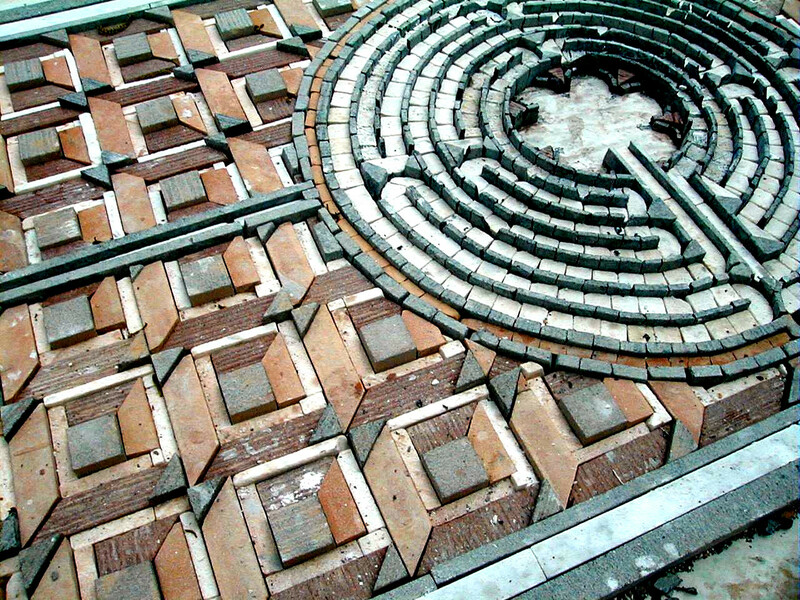 I want to create mosaics of the highest quality, of a design that has never been seen before. My art is about inspiring people. I believe an artist should give back to the community that supports him or her. 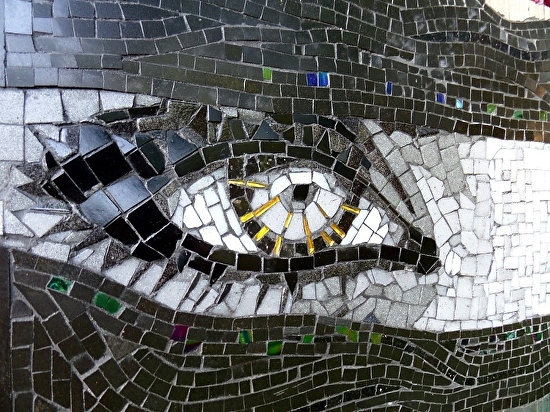 Mosaic Art is an amazing way to get people to work together at a project that will profit their community. I organize and participate in events to promote community building through the Art of Mosaic.